Finally, the jailbreak for iOS 7 has landed on our tech world. 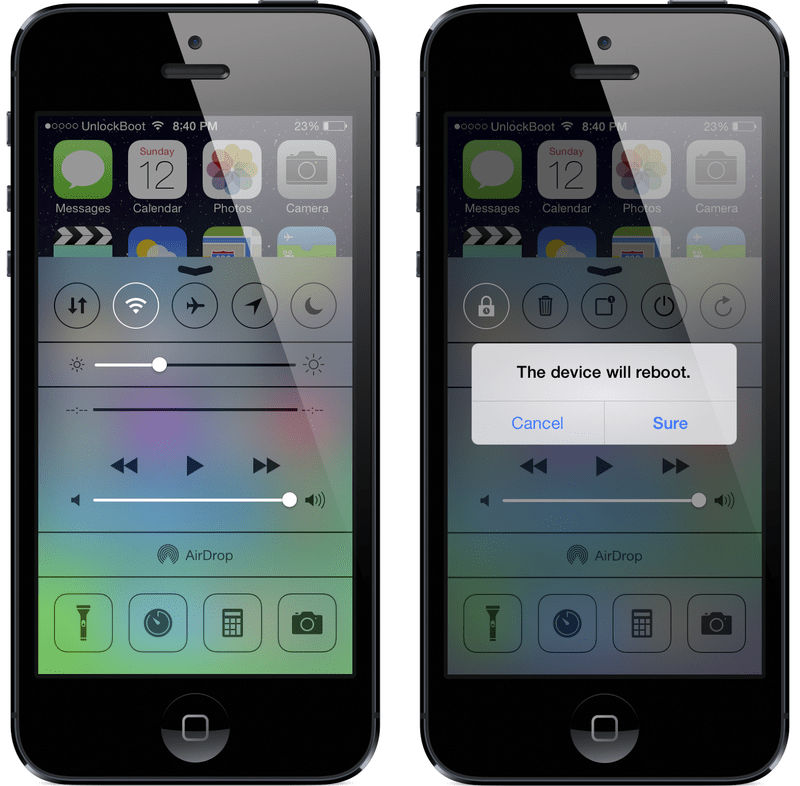 Evasion has done it again with their iOS 7 jailbreaking tool Evasion 7 on the latest Apple IOS software version. Since the updated jailbreaking tool many users have jailbroken their device with sheer joy only to find out many problems still existed and it didn’t comply according to their expectations. This new tweak can control the way you interact with your control center. Actually, it works along with FlipControlCenter. For accessing the apps quickly, you can add new buttons as well. It’s a great tool for the developers as it removes the worry of adding new toggle buttons for different settings and apps which you can customize in your own way. In this way, you can place the app shortcuts on control center for quick access. All of the apps can be used as the toggle buttons. 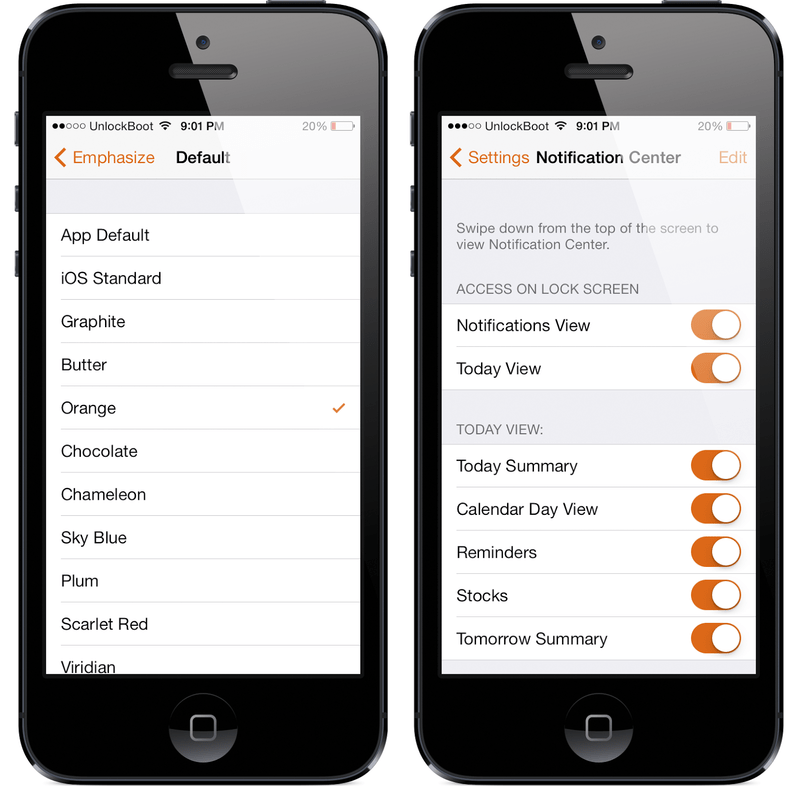 FlipLaunch can add a whole new bunch of controlling system for our iOS 7. It’s free and available in BigBoss Repo. This tweak will make your iOS 7 experiences smoother while you won’t have to jump back and forth to settings every time you change any of the settings. 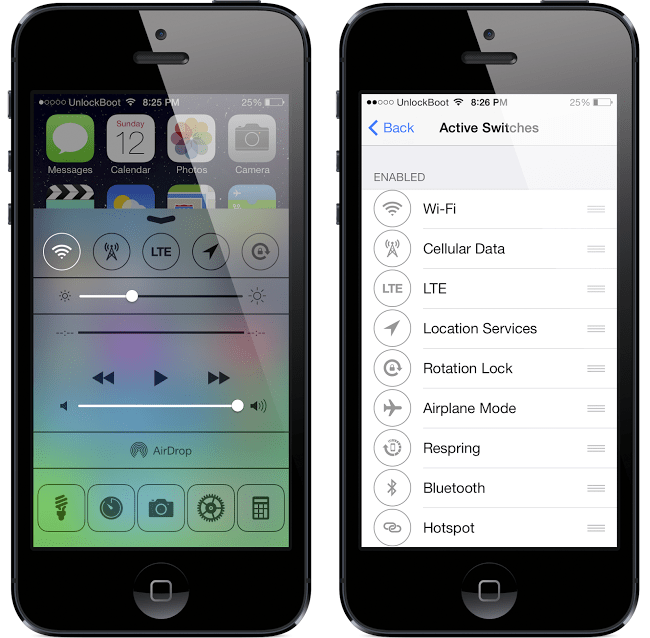 This little tweak can add lots of toggles that are quite useful as shortcuts. Just like an Android device, the iOS 7 control center will have toggle buttons including Rotation / GPS / Turn off / Cellular data, Wi-Fi etc. You can also add or edit the toggle buttons to quickly access and toggle the settings. Bigify can make a big difference in your iOS experience. It’s great to have it back again in iOS 7. 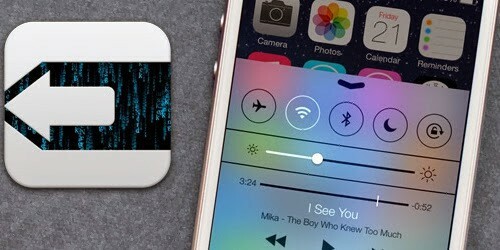 It provides visual display style badges for your hacked iOS 7. 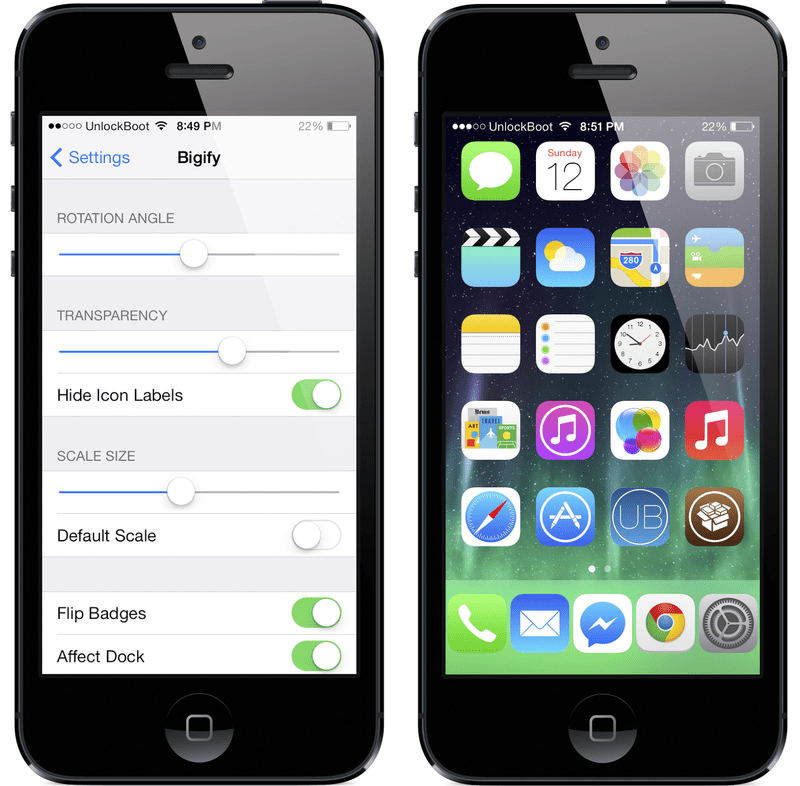 With the help of Bigify you can change the way your app icons reside in the home screen. You can rotate, resize and position them as well. With this tweak, you can also hide some of your icons. This is a tweak to make your life simpler as ever. You can use this tweak to change the user interface of your iOS 7 including custom color preference and lots of elements. You can also tweak the colors of panels, links and buttons. This free utility has 15 ready-made color options to choose from. This new tweak can help you in certain conditions when you have to remove the tab of your control and notification center. Just like Simplock, it’ll remove the tab from your lockscreen as it’s completely unnecessary to have a tab when you don’t need one. It also cleans up some of your lock-screen’s space. 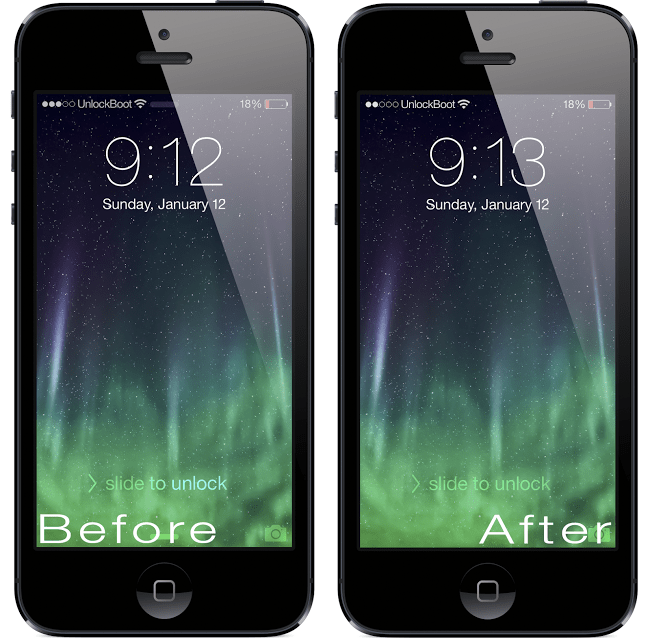 This tweak is available in ModMyi repo from Cydia. Currently, this tweak won’t work with iOS 7 of iPhone 5S. With the updated iOS 7, the notification center has received a newer look that may not be working for some users. It divides the notification in different sections. It’s kind of a big hassle to have those notifications sorted out like that. 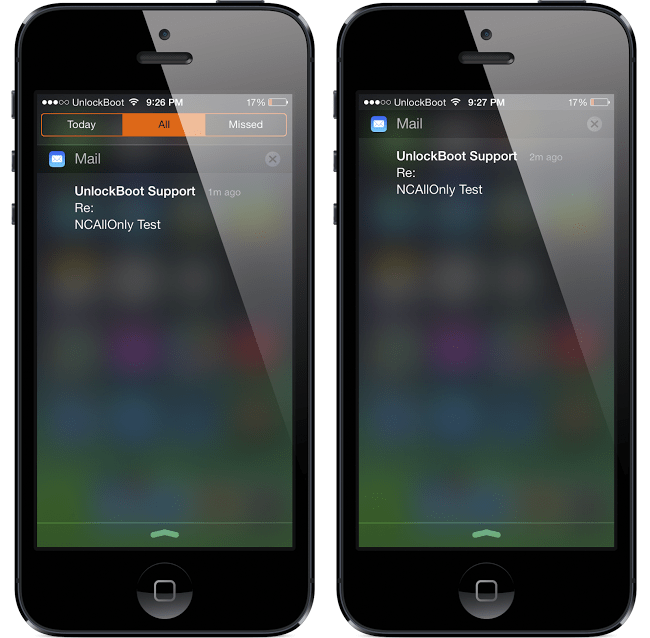 In order to keep it simple and make it like simpler iOS 6, use NCAllOnly. You can find it in BigBoss repo. This is a newer add-in with which you can easily fling the lockscreen in order to unlock your iDevice. With this option added to your iOS 7 tweak list, you won’t have to use the text that states “Slide to Unlock” for unlocking your device from sleep. The newer way to do it is using this Simplock app which is totally free. 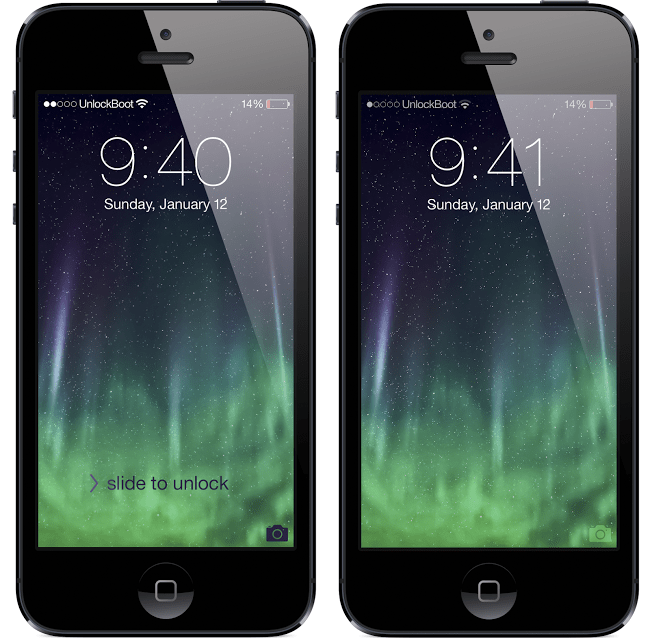 After installing this addon, your text to unlock by sliding will vanish. You can still unlock the device by the old way but you won’t need to use Slide to Unlock text which isn’t necessary at all. This app is one of the most popular and useful tools in the jailbreakers’ community. It helps the users to remove the unwanted and unnecessary files from their iPhone/iPad. Now, you can do the same in the latest updated iOS 7. With more files you clean up, the more optimized your device will be. So start cleaning up tons of unused caches and files that freezes up your phone. In the iOS 7 update, it received more feedbacks from the users for better optimization and cleaner interface. Use this app to clean the unused attachments from mails and log files as well.